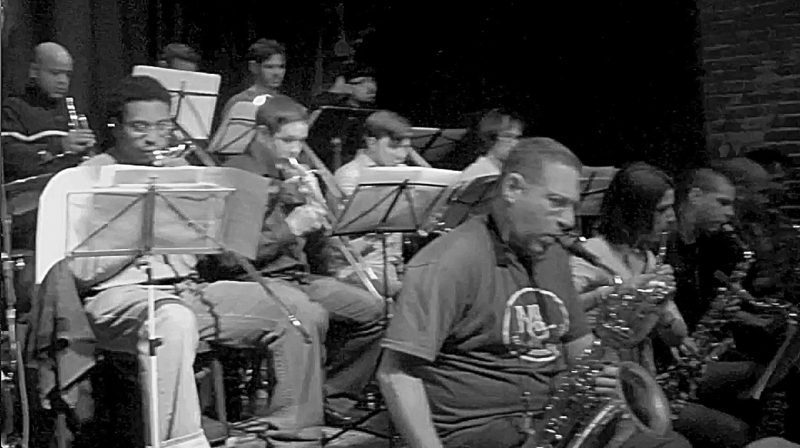 On Thursday, April 21st at 9:30PM, Hector and Friends’ new baby-project, an 18-piece power-sound-erupting machine, BANDAGRANDE Big Band, made music history at New York city’s lower East side’s famous NUYORICAN POETS CAFE, featuring some of the best Jazz and Latin Jazz players in town, including Chris Washburne (tb) , Samuel Torres (perc) Alex Han (alto Sx), Christos Rafalides (vb), Alex Hernández (bs), Vince Cherico (dr), Mitch Frohman (B Sx), Chelsea Baratz (t Sx), Enrique Fernandez (t Sx) and many others. On Friday the 13th (#*&@%?^!!) of May, 9:30PM this original music and arrangements of Jazz, Salsa and Brazilian standards will literally (well, almost!) blow you away at “el barrio”‘s FB Lounge, by far Spanish Harlem’s nascent culture scene’s most sophisticated and happening venue !!! 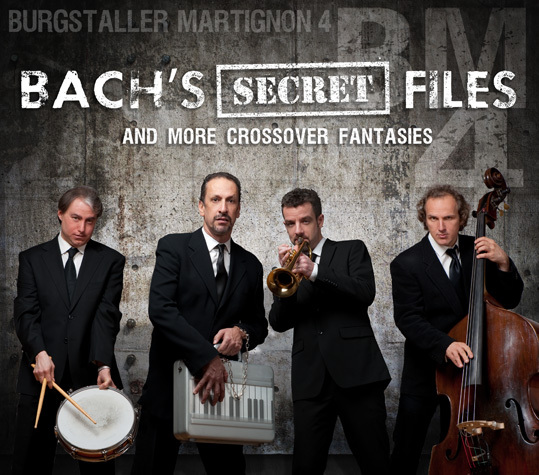 On April 20th, Hector and co-leader, Joe Burgstaller, are releasing their second album, Bach’s Secret Files, with the Summit Label. 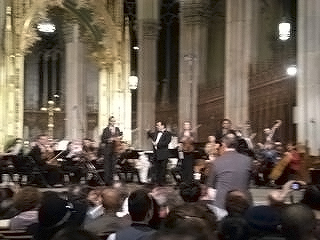 Incredible arrangements of Bach’s beautiful preludes in C minor and in F Major, the aria and first Variation of the exquisite Goldberg Variations and a daring re-inventing of Bach’s opus magna, St Matthew’s Passion’s ERBARME DICH aria, with operatic prima donna, Brenda Feliciano on vocals, are waiting to be listened and enjoyed, along with more pieces by Mendelsohn, Ravel, Satie and Debussy. Growing up in urban Bogotá, Colombia, he devoured the music of this unique band, mesmerized by it’s distinctive sound, specially the Jazzy horn arrangements, together with the Rock sound of the rhythm section and the guitars. It’s a privilege having been invited to record some of their greatest hits with some beautiful Latin-tinged arrangements! !